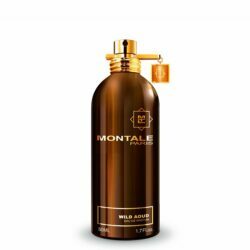 Brown Collection by Montale introduced in 2009 includes three fragrances: Boise Fruite, Deep Roses and Wild Aoud. 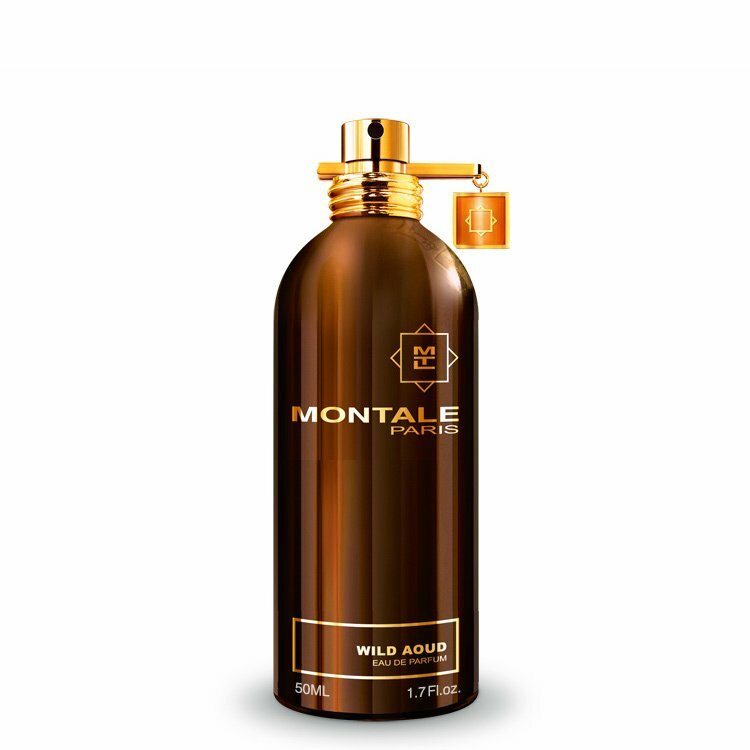 Wild Aoud incorporates bergamot, geranium, artemisia, aoud, teak wood, Sumatra patchouli and tobacco. Available as 50 and 100ml edp.